Brazilian international Willian has given Chelsea a huge boost by committing his future to the Premier League giants as the futures of Thibaut Courtois and Eden Hazard remain in doubt. 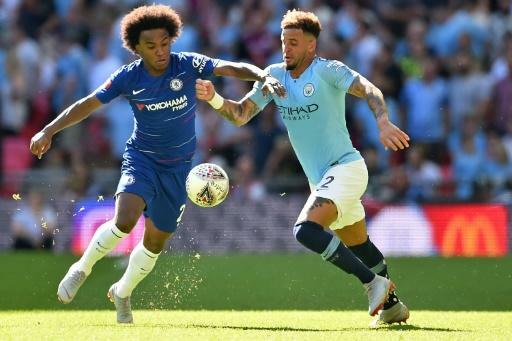 Willian was also linked with a move away from Stamford Bridge, but Chelsea rebuffed offers from Barcelona earlier in the transfer window and the appointment of Maurizio Sarri to replace Antonio Conte as manager appears to have eased any desire to leave from the winger. After Chelsea's FA Cup final win in Conte's final game in charge, Willian, who had been left on the bench, posted a picture on Instagram with the Italian blocked out by three trophy emojis in a picture of the whole team celebrating. "I'm a Chelsea player," Willian told ESPN Brasil. "I always made it clear that what I wanted was to stay in the club. "The only club I knew that really made an official offer for me was Barcelona. "But I have my head here and I intend to continue in the club unless the club wants to sell me. But my head is here in the club." Willian's compatriot and team-mate David Luiz has urged Belgian duo Courtois and Hazard to also stay put after starring for their country at the World Cup. The former Atletico Madrid stopper has repeatedly stated his desire to move closer to his two children in the Spanish capital. 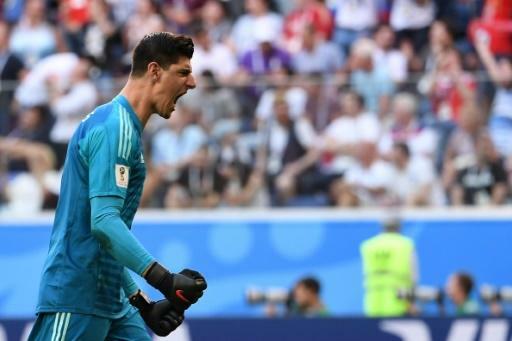 Sarri said he would sanction Courtois' departure if the goalkeeper expresses a desire to leave following Sunday's Community Shield defeat to Manchester City. Luiz himself was sidelined by injury and a fallout with Conte for most of last season. But after starting on Sunday, Luis insists he never contemplated leaving Chelsea for a second time and is now keen to show he can be a key figure for Sarri. But while City gave the Catalan time to adjust in his first season in England, there is precious little time for Sarri.